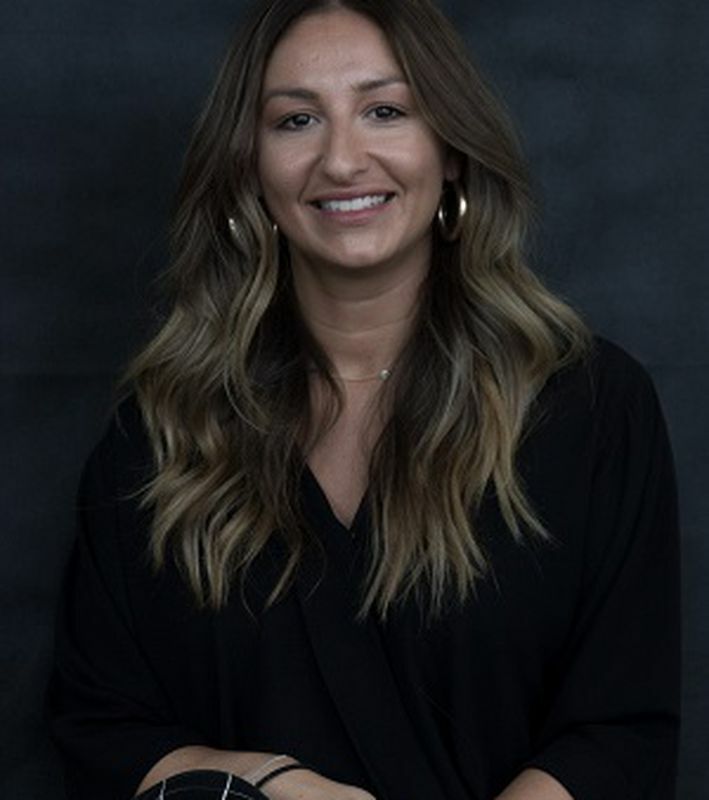 Not only has she been the face of the company and a jack of all trades behind the scenes, she is Revolve’s newly appointed Business Development Manager under the Rentals division. She knows the property management department inside & out and is all about servicing the client! She will personalize her services to fit your needs and requirements, whilst managing the biggest asset you will ever have in your life. Being a part of a team of future innovators, Amanda is always working on new ways to create added value, handsome benefits and a world class service like no other. Her charm, professionalism and enthusiastic nature make it simple for her to deal with and manage anything that may come her way. She’s all about getting it done! Remember it’s free to make the switch & join the Revolve family! Call Amanda for a free rental appraisal today. Amanda, the fees you charged to rent my house were worth every cent! You managed to get the whole house painted and secure a new tenant in under a week. Excellent work and thank you very much. Selling and buying real estate can be daunting and choosing the right agent can be hard. Call us on (03) 8560 3122 for a chat and some helpful advice regarding your property.